Can You Really Afford Dental Implants? Midtown Dental Care Blog Can You Really Afford Dental Implants? So What Are the Costs of a Dental Implant? There are many factors involved in the cost of implants. Surgery is one cost as well as the cost of the materials and labor performed to fabricate the false tooth or teeth that will be placed by the dentist. A cosmetic dentists fee to perform surgery and placement can cost anywhere from $1000 to $3000, to make it easier to afford dental implants. 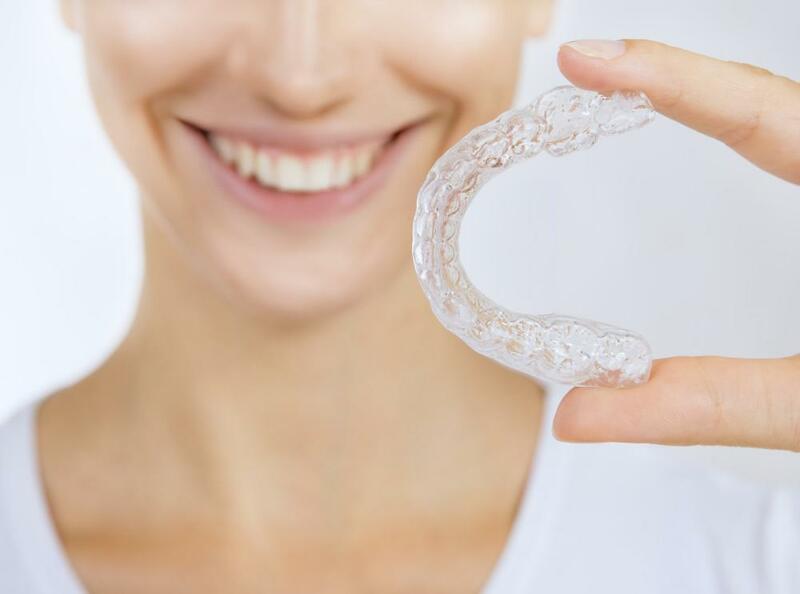 However, if you have more than one tooth to implant and if there’s other procedures such as grafting, the cost will rise proportionally to the work, time and materials needed to give you the very best results. So Why Does Anyone Want to Afford Dental Implant? Simply, It’s the very best way to restore the normal function of your teeth. When an implant is placed, it individually supports that tooth. The surgery requires the implant to be attached to the actual bone tissue in the jaw. It’s permanent and you can go about your day not having take your teeth out of your mouth or worrying about what you eat or drink that is why you have to afford dental implants. For the cost, you are receiving peace of mind that other teeth replacement procedures can’t afford you. Trying to save a buck in the beginning, might not be worth all the hassle and worry down the road. Many patients that opt for other procedures, end up paying the money for an implant at a later time. They realize their quality of life is far more important than saving a buck. Most cosmetic dentists in NY understand that that its tough decision to afford dental implants as this procedure costs a lot of money because of the skill, equipment, materials and complexity of the surgery involved with implants. That’s why most dental practices offer affordable payment options for most of their patients. The cost of many procedures can be managed by extending the time to pay it back. Be sure to ask your dentist what they can offer you in regards to payment options. 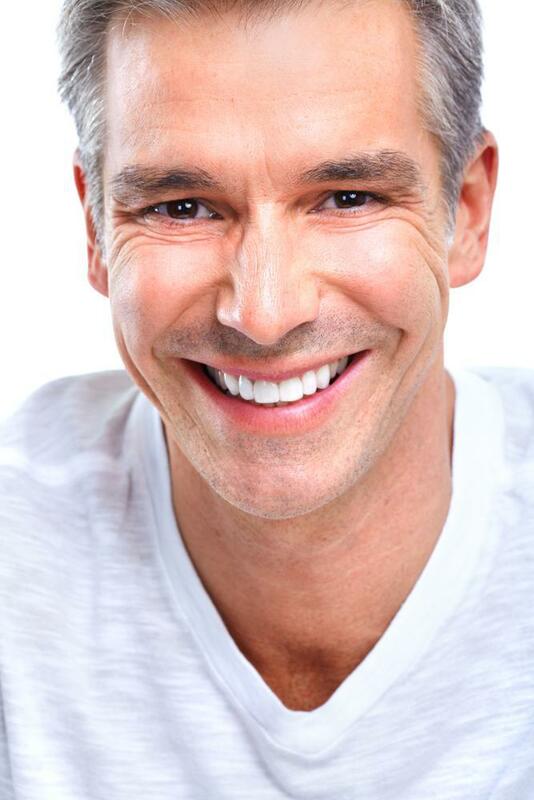 Dental implants, although more expensive, are the best option to a better quality of life. With flexible payment plans, there’s really no excuse not to have a dental implant procedure.